As some of you might know, I’m not really into tourist-style activities. Sure, I do stuff as the need arises (or the mood takes me), but most of the time I avoid activities specifically designed to relieve tourists of their money. On the other hand, the prospect of flying in a restored World War II B-17G bomber is quite another matter. I have visited New York City many times and mostly enjoyed the experience, but aside from the times when flight paths have taken me the city at 5,000 feet on approach to JFK or LGA airports, I’ve never seen the city from above. 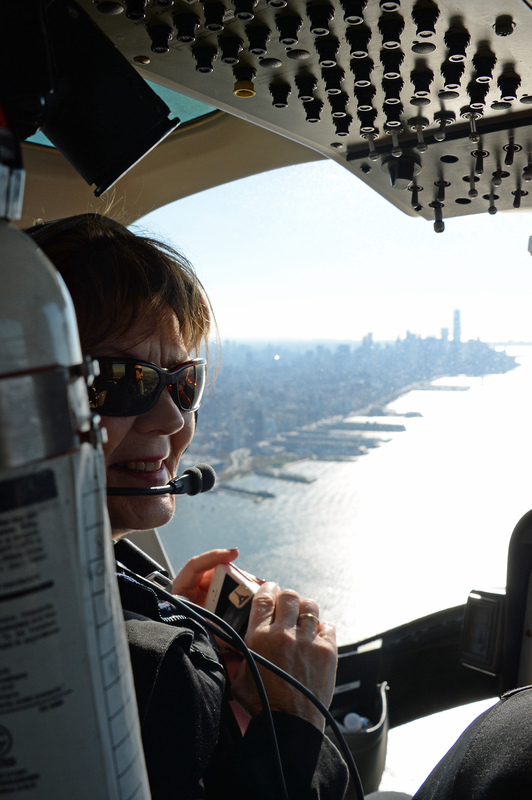 Which brings me to last Friday, a superbly clear and crisp December day, when I turned up at HeliNY to take one of their helicopter tours with my wife and 80-year old mother (who was visiting NYC for the first time). We’d been tempted to try the tour earlier on in the week but hadn’t because of the damp weather and low clouds. Friday couldn’t have been better as the visibility was superb. 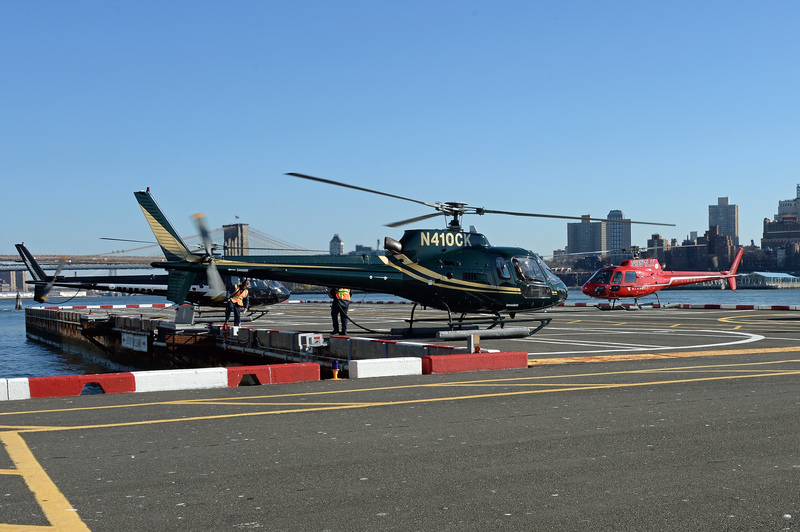 A number of companies operate helicopter tours from Pier 6 on the East River, down near the Staten Island Ferry Terminal. Even after scanning TripAdvisor and the web sites of the companies, it’s hard to determine which offers the best tour. 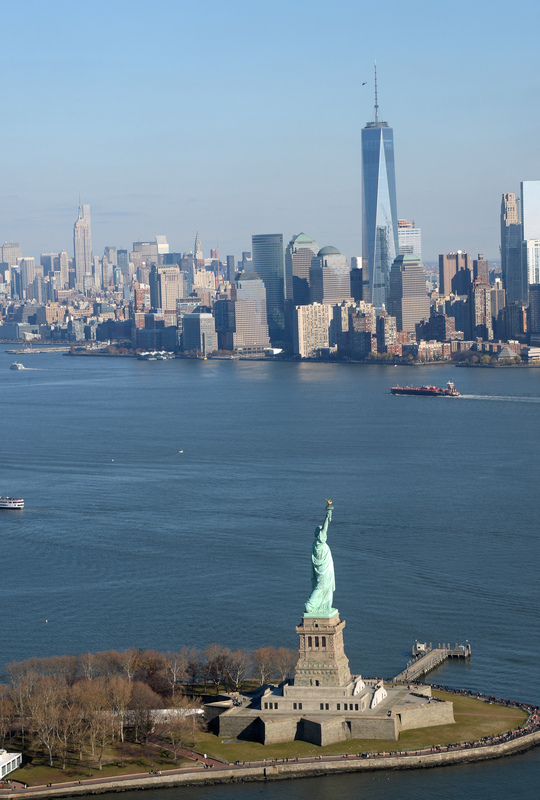 All seem to offer the same kind of trips: a 12-15 basic tour, a slightly longer one that takes you further up the Hudson River, and some other variations on the theme. Prices vary from company to company and various discounts are available at different times. Apart from the prices quoted on the web, some companies charge additional fees for fuel or heliport charges. In other words, it pays to do a bit of research. 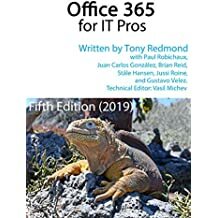 In the end, I went with the company recommended by the concierge of the hotel we were staying at (the Tuscany on East 39th Street – worth considering if you’re looking for a place to stay in NYC) in the full understanding that the advice might have been colored by some kickback. 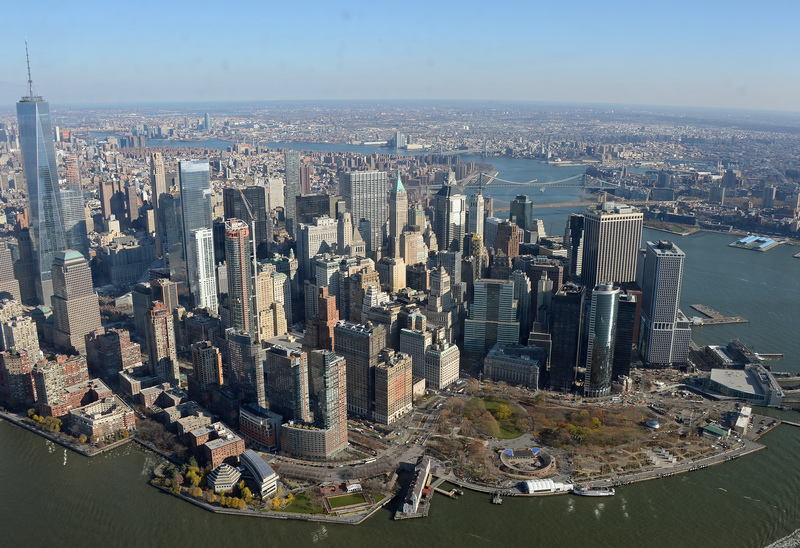 We selected the basic 12-15 minute “New Yorker” tour, priced at $144 (web) with an additional $20/head for heliport/fuel fees. Given the dropping price of oil, it’s curious that these companies still demand a fuel surcharge. In any case, we turned up at Pier 6 and promptly found that I had made a mistake in the time. We arrived for an 11:30AM flight but the booking was for 1:30PM. No matter as HeliNY quickly assessed how to fit us into their schedule and assigned us to a flight. Given the number of departures (helicopters from different companies take off in a continual stream), it was unsurprising in one respect that they accommodated us so easily. I guess it might have been very different at peak time in the summer. The safety briefing was quick and brusque. Basically, here’s your life jacket and here’s how to put it on and inflate it. Everything else was left to a video playing on a continual loop in the area where we assembled before going out to the aircraft. You can’t take bags on the flight and lockers are provided for storage. Out we went and had our photos taken in front of the helicopter before boarding the six-passenger Bell 407GX. My wife was selected for the co-pilot seat and had the best view. 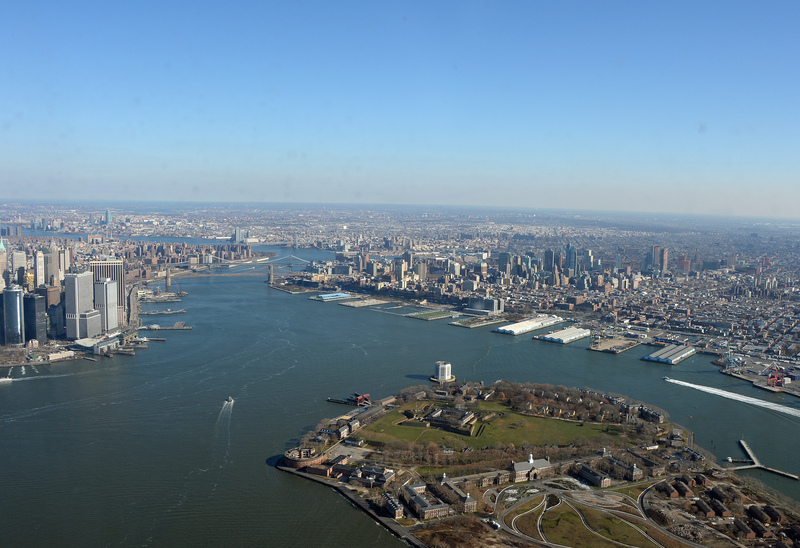 The tour follows a loop over Governor’s Island, the Statue of Liberty, Ellis Island, and up the Hudson River to about half-way up Central Park before turning and flying back again. It’s enough to see the major sights of NYC and I’m not sure how much additional value or pleasure we would have got from a longer flight. The photo opportunities were fantastic because the day was so clear and the only difficulty was caused by some dirt and streaks on the windows. Given that these aircraft are flying on a continuous basis it must be hard to keep the glass as clean as you’d want it to be for the best photos. The flight was very smooth with hardly any bumps, much to the relief of some of the more nervous passengers. The pilot provided some guidance as to the various sights as we passed them, but not enough to qualify as a guided tour. Knowing something about the city so as to be able to pick out major sights and understand the basic geography is definitely an advantage before you fly. I’m glad that we took the flight. I’ll probably not take another as this kind of trip is definitely in the category of “do it once” given its cost. 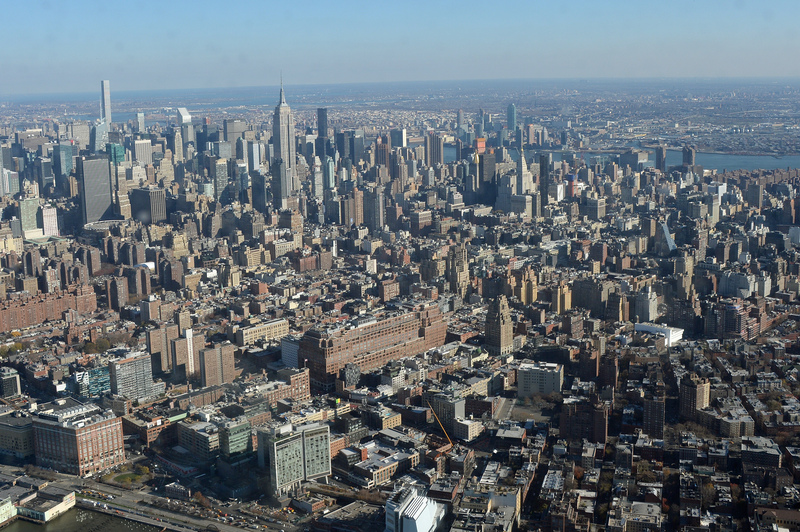 It’s certainly something to consider if you find yourself in NYC and want to get a different view of the city. Depending on the time of year, you might be able to get a walk-up booking, but normally you need to reserve a day or two in advance to secure the preferred time for a flight. This entry was posted in Travel and tagged Helicopter Tour, HeliNY, NYC. Bookmark the permalink. In memory of the victims of 2009 Hudson River mid-air collision.